It's been a long journey for action-RPG Path of Exile, but it's finally making its PS4 debut today. 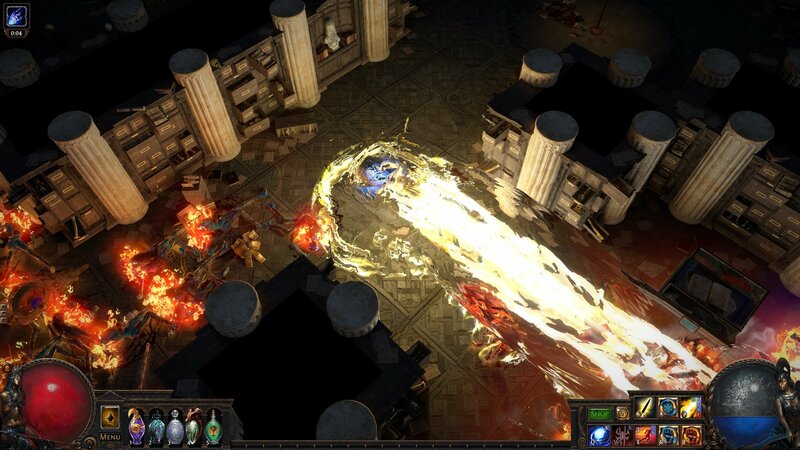 Online action RPG Path of Exile continues to hit new peaks with each of that game's new expansion releases. But there is still another unexplored frontier for the folks at Grinding Gear Games, that being the PlayStation 4. Today, Path of Exile finally concludes its long journey to the PS4, releasing on Sony's console today. For the uninitiated, Path of Exile followers players onto the island of Wraeclast. This is where heretics, criminals, and other outcasts are exiled for various crimes against society. Wraeclast is filled with dangerous supernatural forces, shaped by past cataclysms, and it's a world that continues to be shaped over the course of many years. 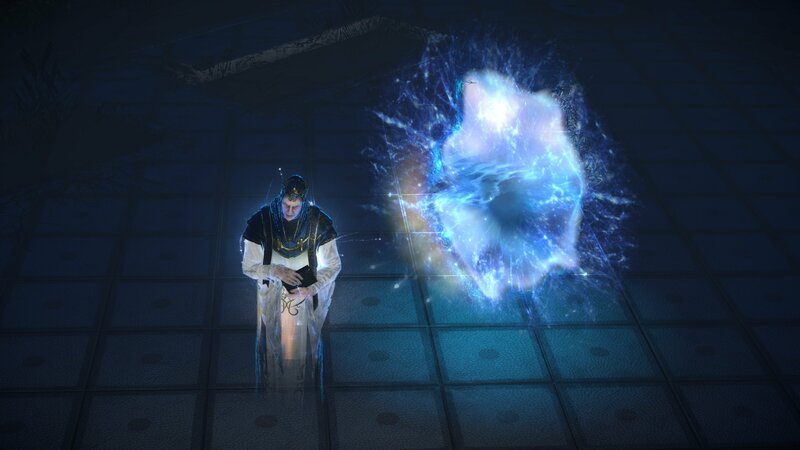 Beyond the core game, Path of Exile also offers up a variety of seasonal league content. Each new expansion opens the doors to all-new content, some of which drastically changes up what one would normally encounter through normal play. The latest expansion is Synthesis, which tasks players with uncovering the lost memories of a new character named Cavas. Like the rest of Path of Exile, league content is free to access and PlayStation 4 users can access it right now. Grinding Gear first revealed the PlayStation 4 version of Path of Exile back in November, when it was set to release alongside the Betrayal expansion. Unfortunately, technical difficulties necessitated a lengthy delay that would push its release well beyond the intended holiday window. With no further delays, Path of Exile on PlayStation 4 is expected to follow the same update schedule as its Xbox One counterpart. The PC version of the game will still receive major updates first. It's a brave new world for PS4 users, so perhaps take a look at a few beginner tips offered up by Grinding Gear over at PlayStation.Blog. Path of Exile is available now on PlayStation 4 and is free to play.